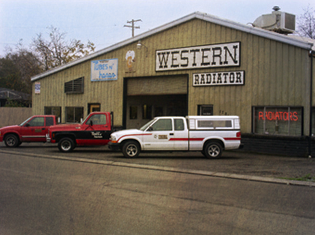 Western Radiator stocks over 1,000 new and complete radiators and cores for automobiles, trucks, and tractors in addition to its large inventory of heater cores, air conditioning condensors, compressors and parts, and other heating and cooling parts. Honesty, Reliability, Dependability, And Integrity. 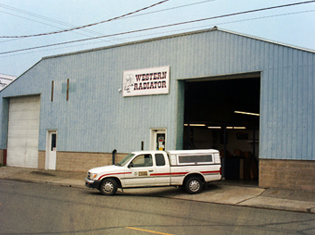 Keeping Promises, Doing It Right, And Giving Great Service That You Would Like To Receive Is Of Utmost Importance To Western Radiator.